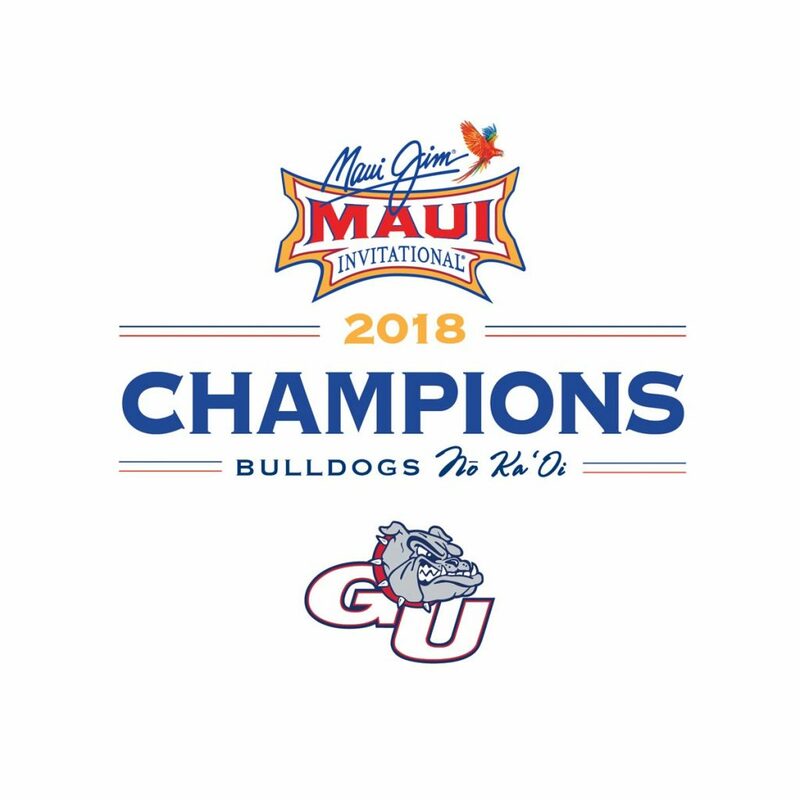 Over the past four years, Fierce Creative has worked on various collateral for the Maui Jim Maui Invitational. It’s always fun to be sitting with family on the Wednesday before Thanksgiving and see the winning team throw on your t-shirt design. 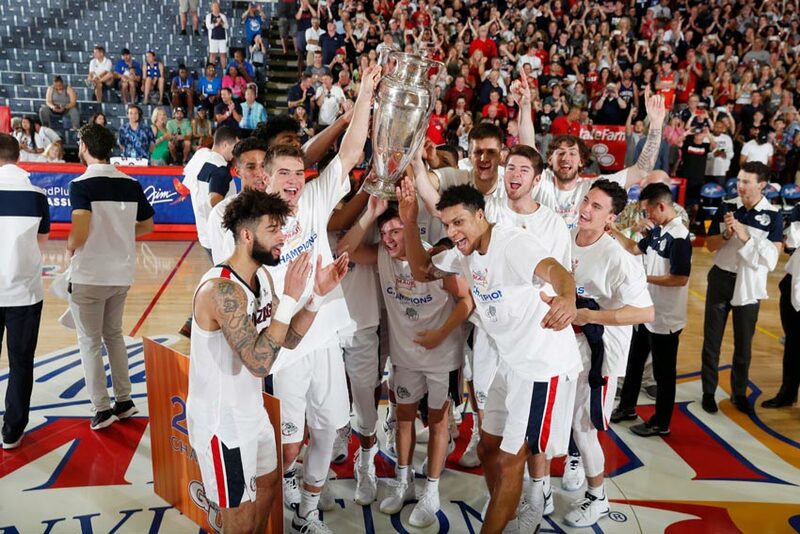 Congrats to the 2018 champions, the Gonzaga Bulldogs!